The 10 Specialties of the Conero to be packed. For some years, perhaps the crisis or the revolution of culture for genuine food the real protagonists in our luggage when returning from a trip are the typical and no more useless gadget products. 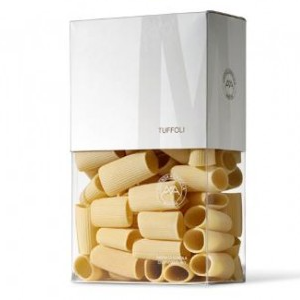 For our first we have several types of Marchigian pasta including Perna pasta and Mancini pasta. Around these pastiffs, among the Marche hills, the fields from which it originates are cultivated. The Marche are called for the cultivation of hard wheat, soil type and climate, but also thanks to the agronomic culture of peasants. Here, crop rotation has always been practiced and biodiversity is promoted. You can enjoy the Mira Conero with the “Moscioli”, grilled cherry tomatoes and crunchy panko bread. Among the other extra virgin olive oils we have the olive oil of the Torresi olive oil obtained from a juice of olives harvested at an early maturation stage. 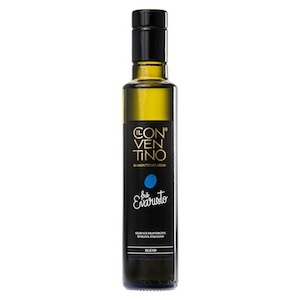 Another, Conventino’s oil, is the finest high quality extra virgin olive oil harvested and milled in a “continuous” oil mill within the holding within 24 hours. Picked directly from the decanter without centrifugal separator and filtered at the time of bottling. 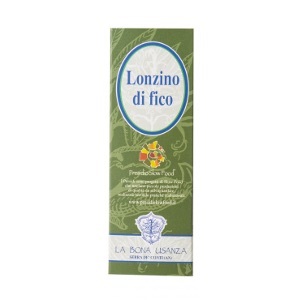 These oils are always on the tables of the Mira Conero, to exalt, to approach or to cook the dishes. A vitamin rich in vitamin C, which loves salzidine and which the sailors love because it avoided scurvy with its nutritional properties. It is a marine fennel, to be understood, that almost disappears in winter to reappear in the spring in the area of Mount Conero. Mira Conero is served with pesto sauce on hot crostini and splashes in oil with lampara algae. Typical salami of the Marches is an IGP product. 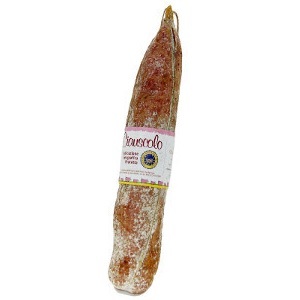 The first thing that distinguishes it from other salami is its consistency: the Ciauscolo can spread on bread, better warm, like a cream because it has a very soft pasta. 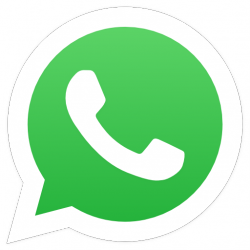 Great also to add to stuffs and fillings. A dish to try for the Conero goal are the Spaghetti al Ciauscolo, prepared by heating the salami in a little oil and garlic and combing the spaghetti just drained. It is a typical and ancient product of the peasant tradition of the Marche, a salami based on dried figs, walnuts, ground almonds and kneaded with freshly baked must and mistrà, brandy aniseed liqueur. This is a niche artisan product, with a very limited production. The Mira Conero is served at the end of the meal, cut into large and thick slices, accompanied by a glass of red wine. 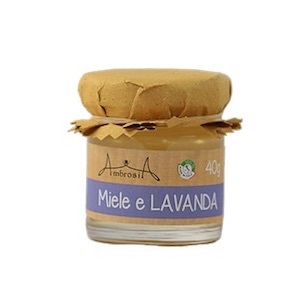 The Marche are one of the few Italian regions where beekeeping has been widespread since ancient times, handed down from father to son with wisdom and passion: especially since the early years of this century, a prime reference for the same Italian beekeeping. 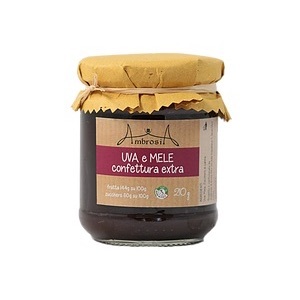 For example, honey is present at breakfast to spread on toast and lunches to accompany cheeses and salami. Thanks to the ability of the Marche producers, these fruits of the earth give birth to real specialties such as artisan jams with local fruit. For example, you can enjoy the Conero Coner, the marigold’s jam on a breakfast of toasted bread or to accompany the cheese of Marches. At Mira Conero you can find and accompany meat or fish dishes with many types of renowned wines, including Red Conero and Verdicchio. Among the other wineries we hold, the Garofoli, which rightly stands out to be the oldest in the Marche: these wines have made history of Marche’s enology, playing already in the 80s the recovery of quality at the expense of the quantity with labels such as the Podium, the Grosso Agontano, the Piancarda and several other well-known labels for the enthusiasts. It is obtained from a decoction, on wood fire, officinal herbs, roots and bark, among which stands the intense aroma of rhubarb. 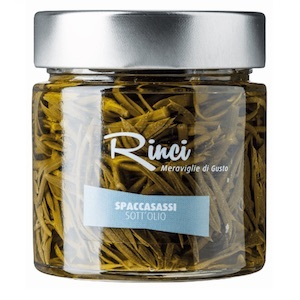 Sweetened with honey from the Sibillini Mountains, it is also distinguished by its characteristic opalescence that comes from honey. At Mira conero we serve it at the end of a smooth meal or ice. 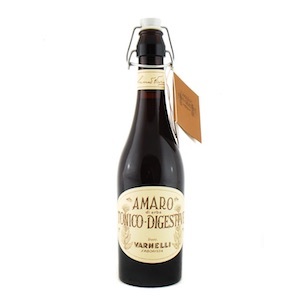 Wine and Visciole is a typical product of the Marche, considered a “treasure trove to be protected” for reduced production. 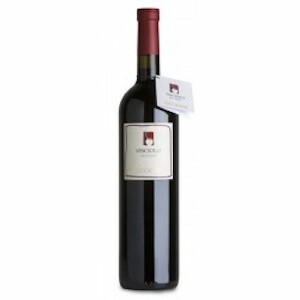 It is composed of viscounts and preferably Sangiovese red wine, widely spread on macerated hills. The stems (a variety of wild cherry) are collected, strictly by hand, and made to macerate in wine. At Mira Conero you can enjoy it with seasoned cheeses, with a sweet (like a berry tart), a dessert or a meditation wine at the end of the meal.